Belle apparence, exactement comme à la description. 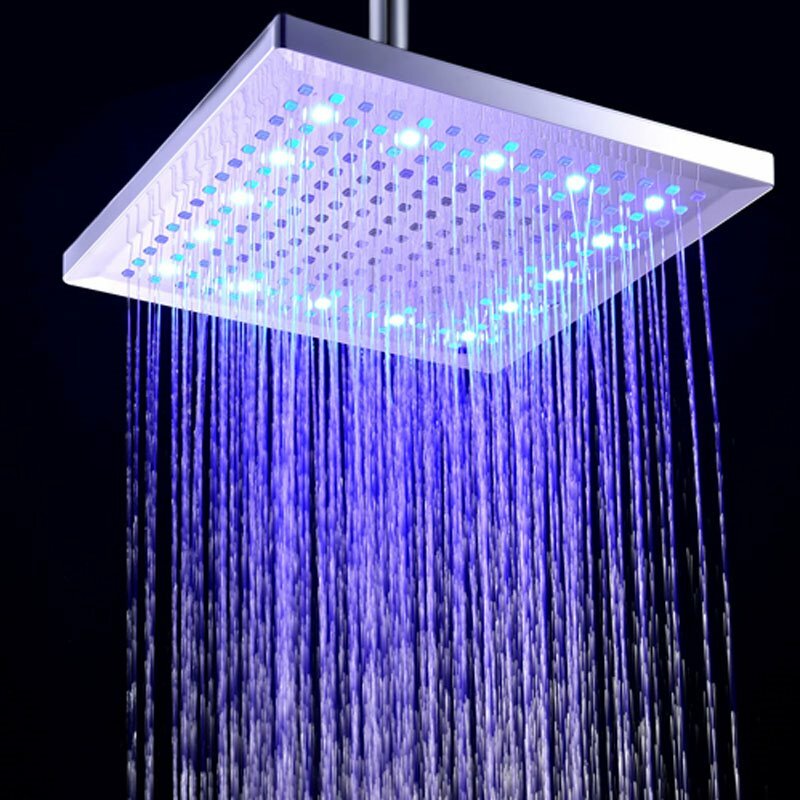 The shower was received exactly as pictured and works perfectly. 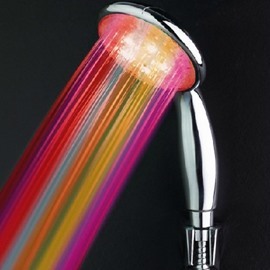 Really cool product. 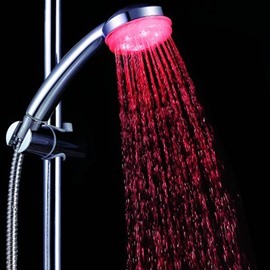 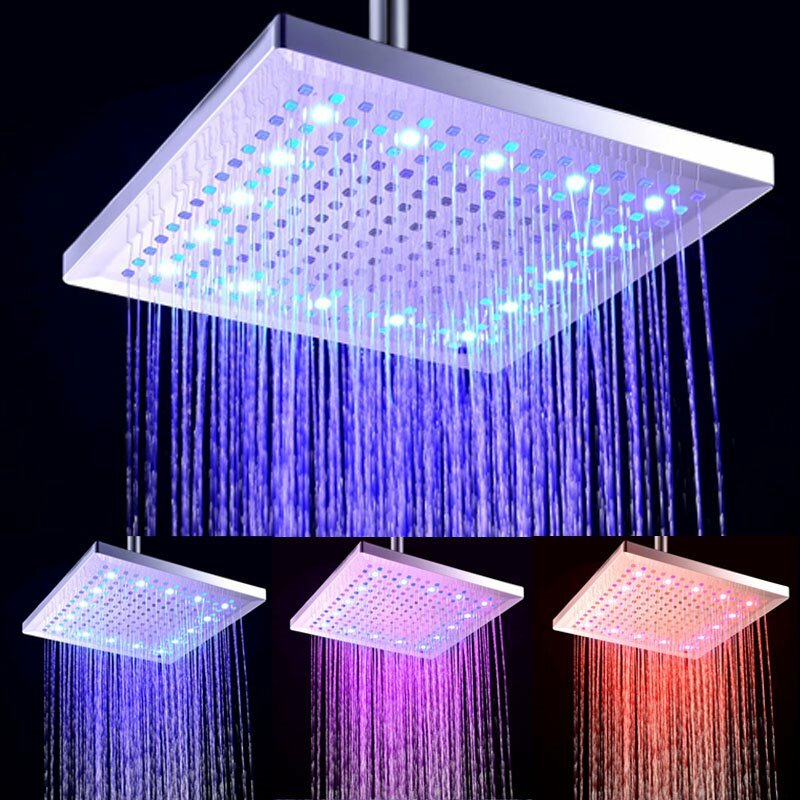 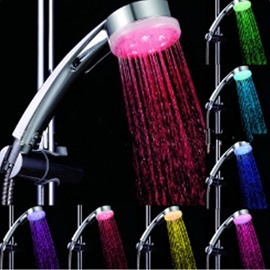 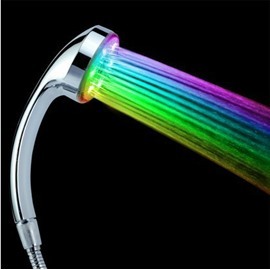 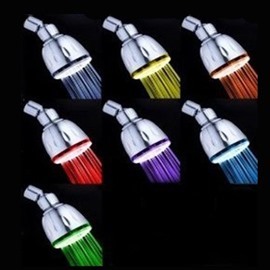 Makes shower stand out. 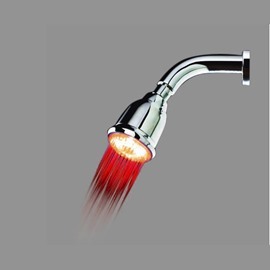 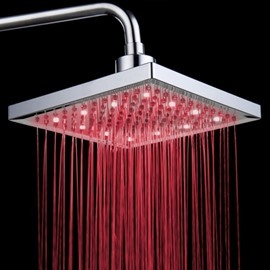 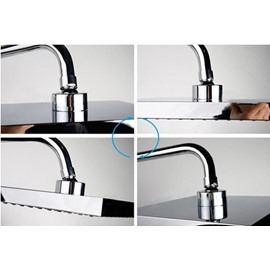 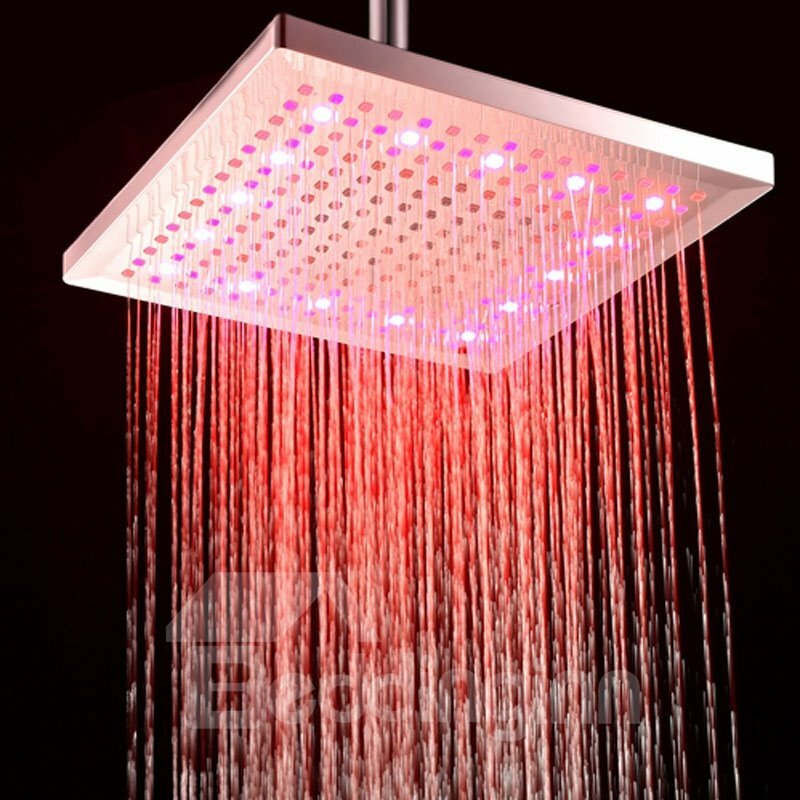 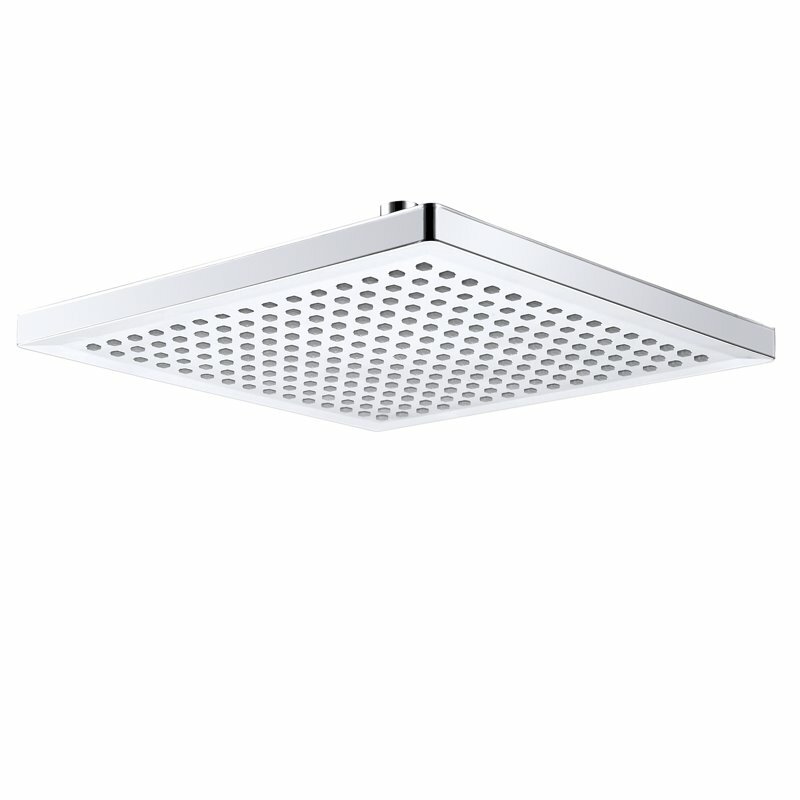 The shower head has a very sleek and modern look that adds elegance and style to any bathroom.